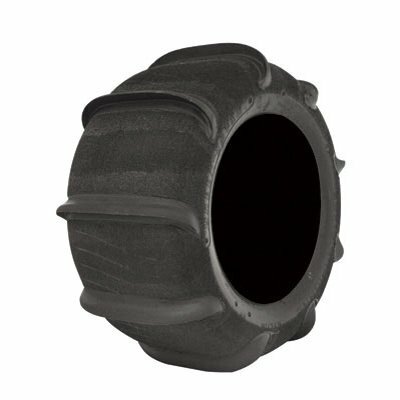 The best climbing tire available in a sand tire. Skat-Trak sand tires are ONLY SOLD IN PAIRS, CUSTOMER MUST PURCHASE TWO. 7/8" tall blade provides excellent hook up. If you have any questions about this product by SKAT-TRAK, contact us by completing and submitting the form below. If you are looking for a specif part number, please include it with your message.